We had a great stay here in July. The food was excellent, and attention to detail did not go unnoticed. The spa was incredible, having a valet attendant take you from hot tub to steam shower, to sauna, (including an aloe bath), etc. 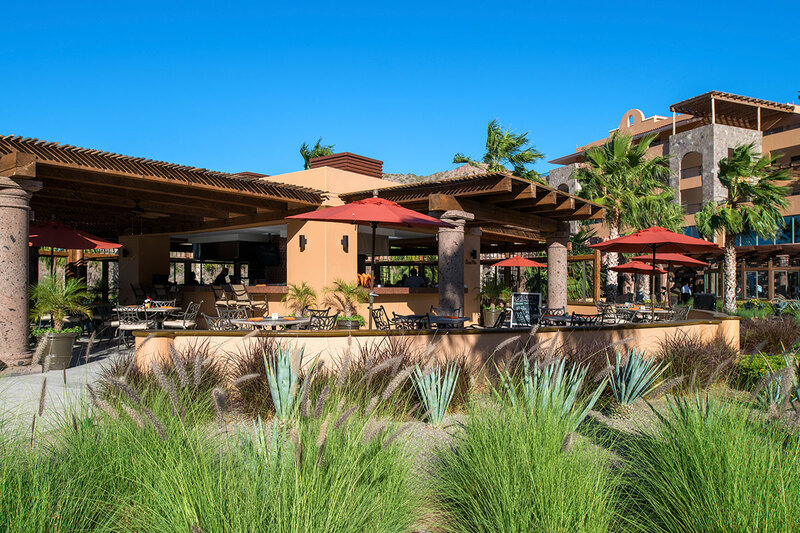 Visit the most delicious corner of Villa del Palmar at the Islands of Loreto when you dine at the Esquina Mexicana, the newest part of the Market restaurant. 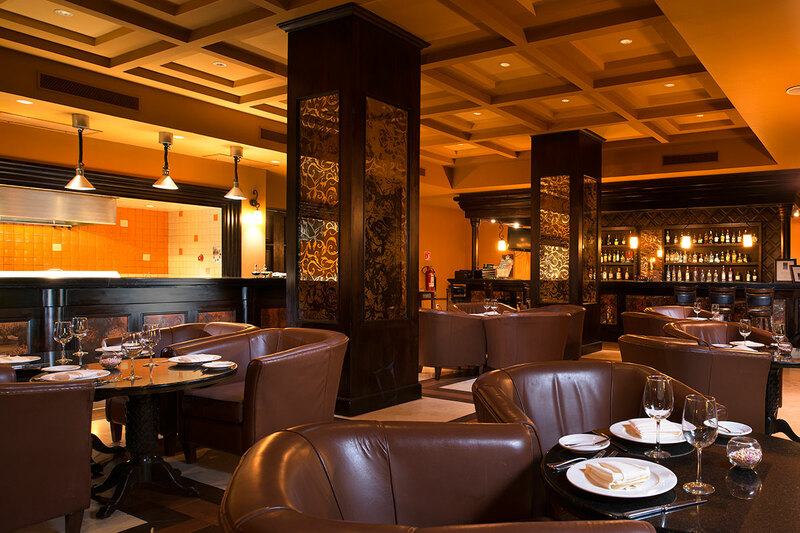 This is the ultimate choice when you want to enjoy one of the many a la’ carte dishes on the menu, which range from Mexican favorites to succulent seafood options. 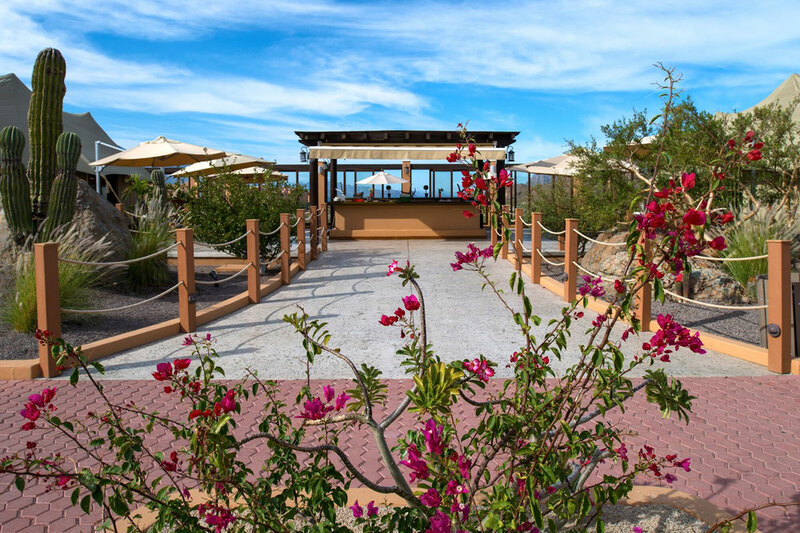 At Esquina Mexicana, guests are invited to indulge in the al’ fresco seating and cool sea breezes, while enjoying the delicious treats available on the restaurant’s extensive menu. 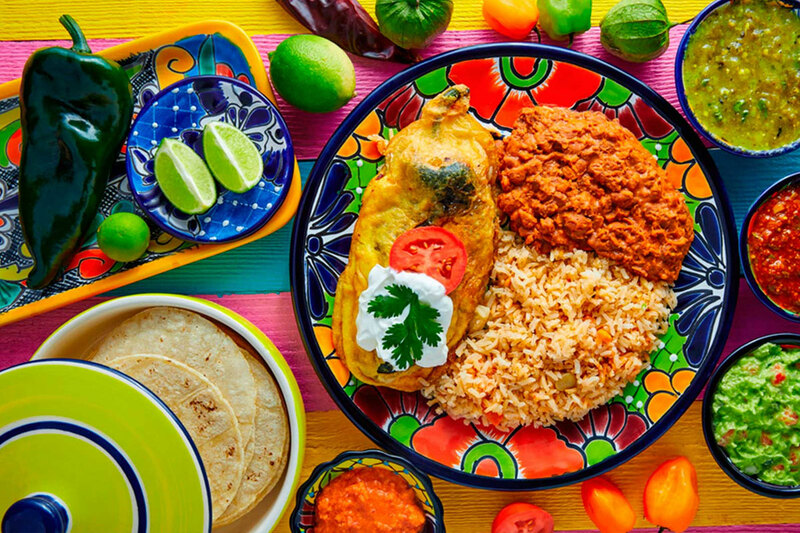 Featuring bold flavors, fresh ingredients, and everything you need to satisfy your cravings, Esquina Mexicana may just change the way you look at resort dining.